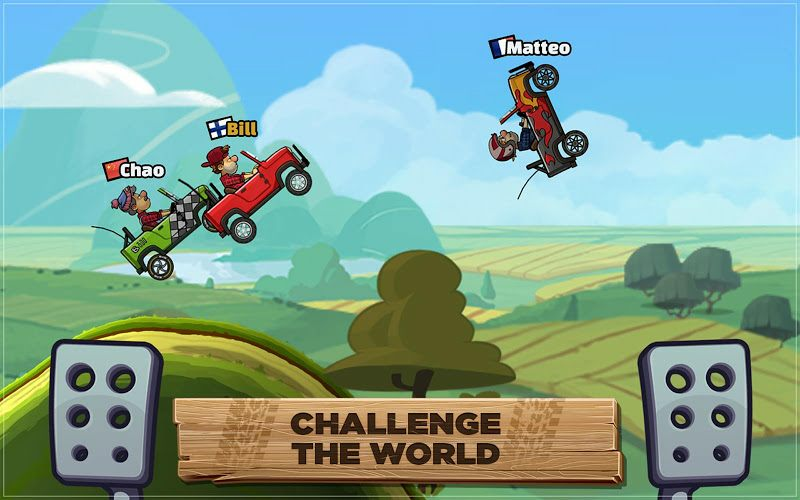 Read more about Hill Climb Racing 2 on our blog! 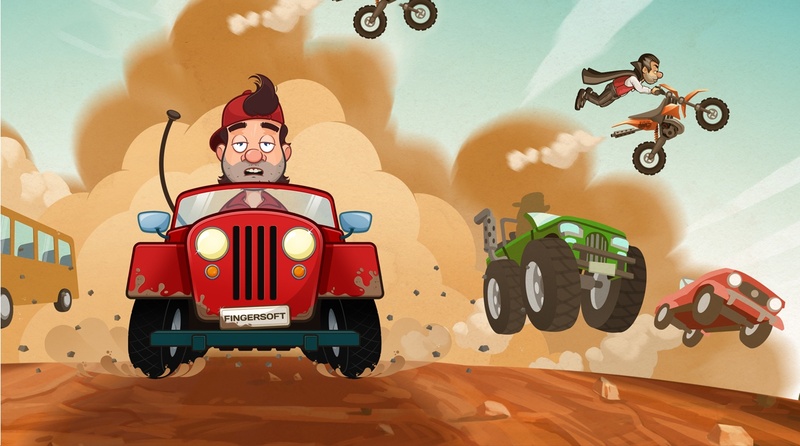 Just when you thought it wasn't possible to make the hit Android game Hill Climb Racing even better, the long-awaited sequel hits the Google Play store and you're about to be blown away. 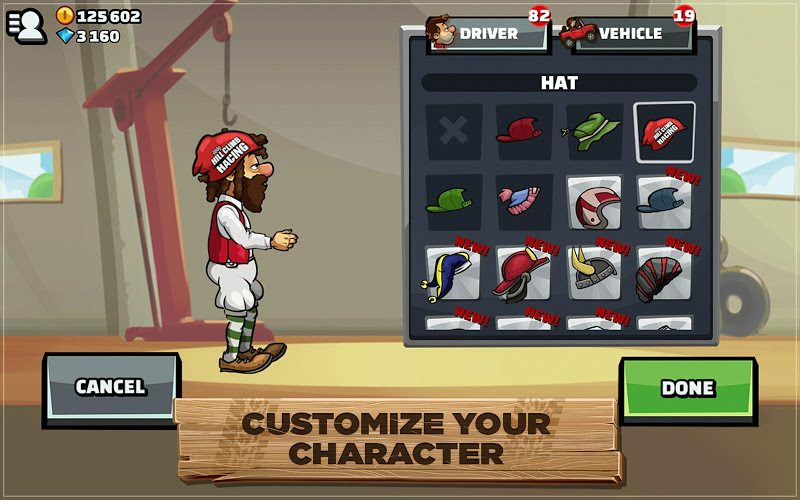 Play Hill Climb Racing 2 on Mac and PC to take another worldwide journey with our favorite extreme racer Newton Bill. This time around, Newton Bill has to challenge the same type of hills and unforgiving laws of physics, but now he has a lot of stiff competition. 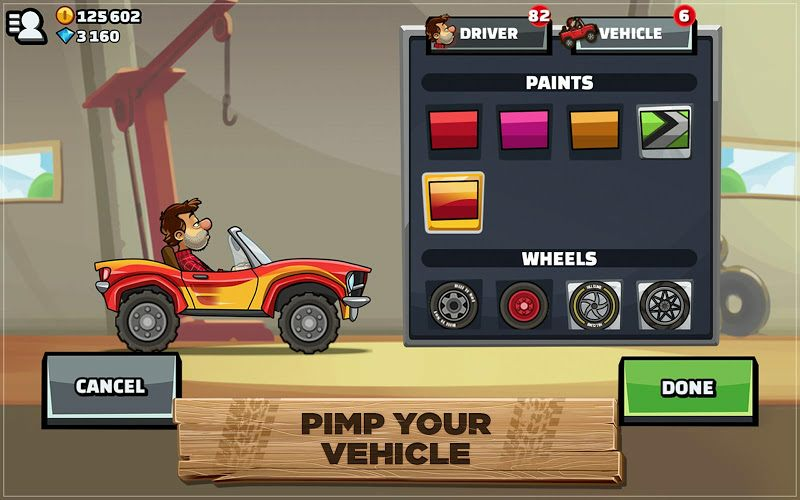 Design your racer and pimp out your vehicle as you challenge racers from all over the world. The more you win, the more you can pimp your ride. There is a wide assortment of vehicles to unlock and under each hood, there is a ton of upgrade and tune-ups to take care of. The craziest hills in the world are waiting for you. 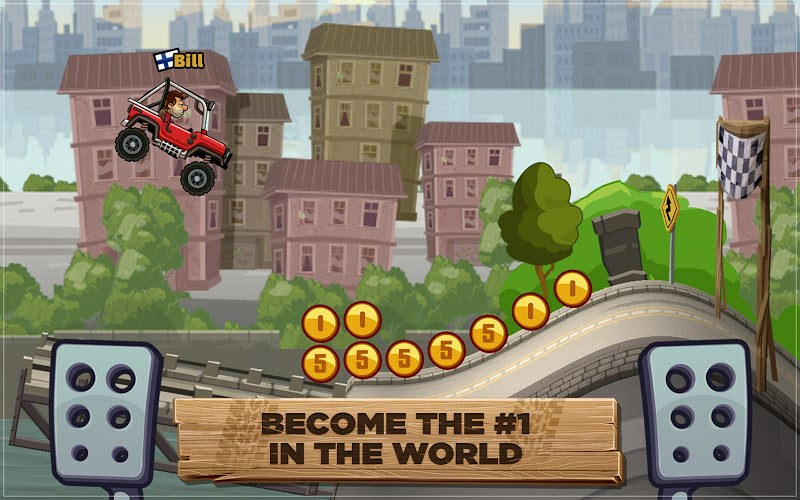 Play Hill Climb Racing 2 and take on the world. 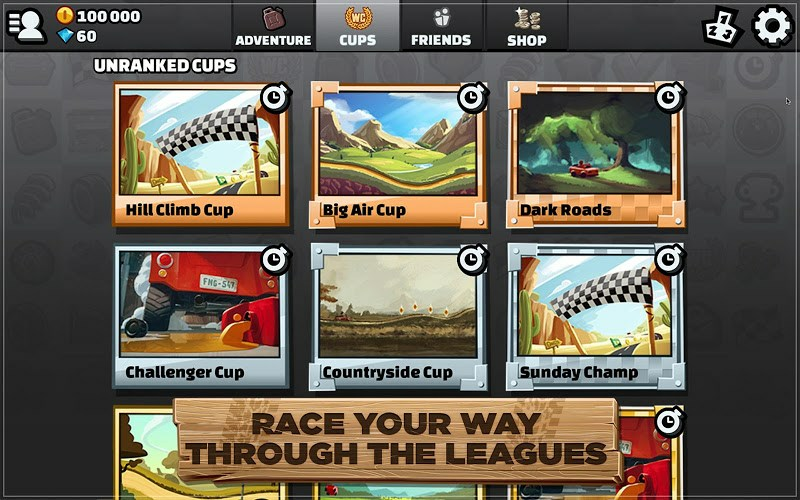 Why play Hill Climb Racing 2 on Bluestacks? 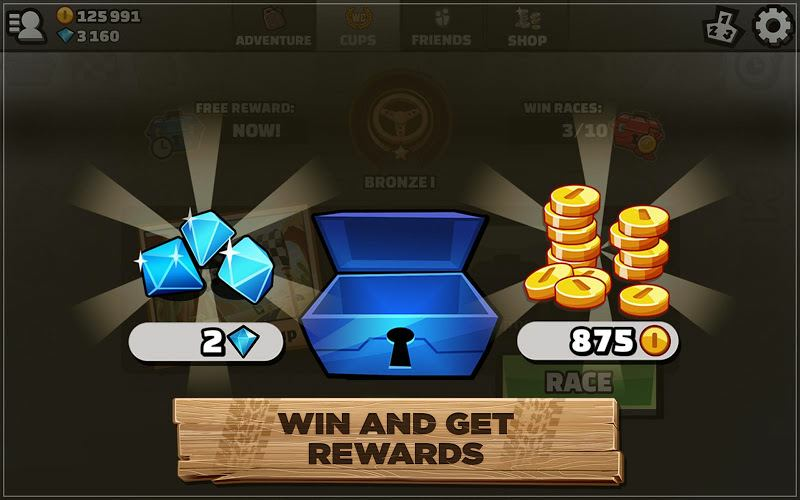 Play Hill Climb Racing 2. Redeem your BlueStacks Points. Get rewards! 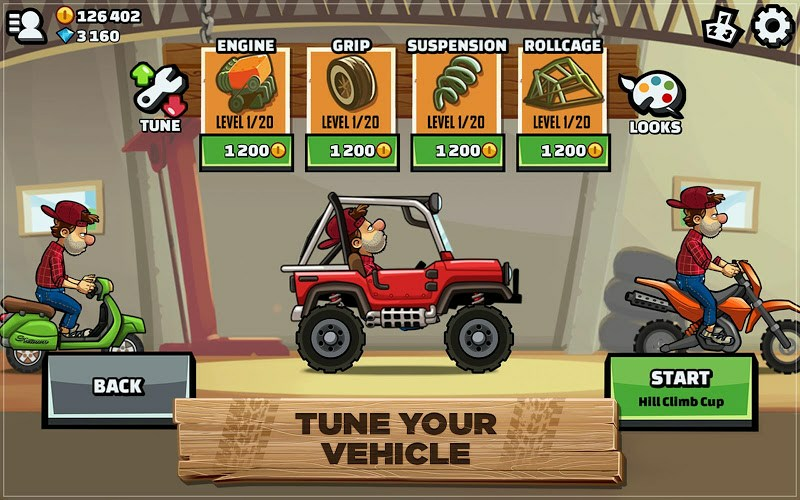 Hill Climb Racing 2 is a game that comes equipped with OTB(Out of the Box)/Ready to play controls to help you squeeze out every little advantage to beat your competition (Or play comfortably if the game is casual). 6 You're all done! Enjoy playing Hill Climb Racing 2 on your PC. With so much tough competition this time around, Newton Bill is going to need every extra ounce of power he can muster. Good thing Newton knows about the BlueStacks Advantage. With BlueStacks under the hood, Newton knows there's no way he can lose. The BlueStacks app is available for both PC and Mac systems and allows gamers to enjoy their favorite mobile games right on their computers. Drop the cables and wires and get in the game with the new and improved BlueStacks player. This is the easiest way to enjoy your favorite Android games on your computer. 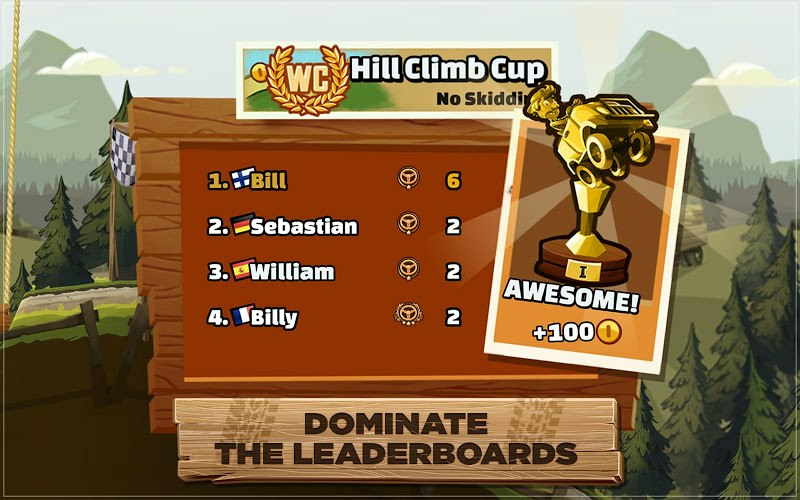 Hill Climb Racing 2 gives you a chance to compete in insane races with players from all over the world. What better way to promote world unity than showing how much your country can dominate the others? With the free BlueStacks 4 player, you can now broadcast Hill Climb Racing 2 to some of the largest social networks on the internet. With the latest version of the free player, you now have one-click access to multiple platforms to stream Hill Climb Racing 2 live races. Become a video game broadcaster with the easiest streaming controls available. Download BlueStacks 4 and start streaming Hill Climb Racing 2 to the world.